The Ecommerce Templates WordPress integration files allows you to add Ecommerce Templates shopping cart software to an existing WordPress site or theme. The download provides everything you need to set up your online store, including the backend control panel for product, shipping, tax etc. administration. You will however need a copy of WordPress installed on your server. This is the same shopping cart software that powers The Template Store and thousands of stores around the world. For a full list of features please follow the links below. Purchases will be made through our sister site, www.ecommercetemplates.com. 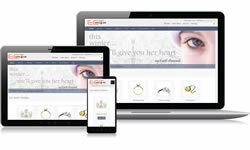 ECT WP Ice is an exclusive responsive theme with Ecommerce Templates shopping cart software integrated. WordPress ECT Ice is available for purchase through www.ecommercetemplates.com. 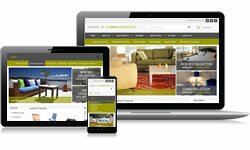 ECT WP Indoors is an exclusive responsive theme with Ecommerce Templates shopping cart software integrated. WordPress ECT Indoors is available for purchase through www.ecommercetemplates.com. 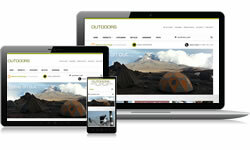 ECT WP Outdoors is an exclusive responsive theme with Ecommerce Templates shopping cart software integrated. WordPress ECT Outdoors is available for purchase through www.ecommercetemplates.com. ECT WP Black Stuff is an exclusive responsive theme with Ecommerce Templates shopping cart software integrated. WordPress ECT Black Stuff is available for purchase through www.ecommercetemplates.com. ECT WP Mod Cons is an exclusive responsive theme with Ecommerce Templates shopping cart software integrated. WordPress ECT WP Mod Cons is available for purchase through www.ecommercetemplates.com. The WordPress shopping cart is available for purchase through www.ecommercetemplates.com. 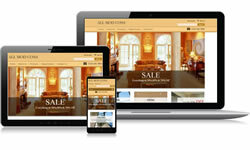 ECT WP Gear is an exclusive responsive theme with Ecommerce Templates shopping cart software integrated. WordPress ECT WP Gear is available for purchase through www.ecommercetemplates.com.